Today, eTricks is working on the evolution of it’s range in order to address the problems of urban mobility. In the workshop, one new model: the Mosquito, a vintage scooter, an innovative two-wheeled vehicle with an autonomy of 50 km. Their release is scheduled for 2018. 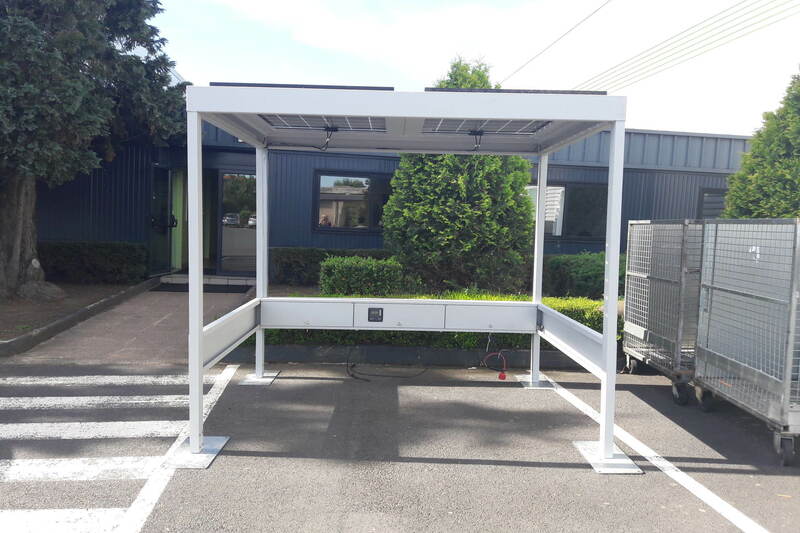 EMI offers lithium storage solutions to meet the needs of energy autonomy (housing, electric mobility …) allowing professionals and individuals to have clean energy from energy capture systems such as photovoltaic panels. The models of the range are redesigned with new stickers highlighting the 2016 logo and the new colors of the brand. ease. It’s 24‘’x 4.0’’ tires ensure optimal grip to traverse the most difficult terrain. 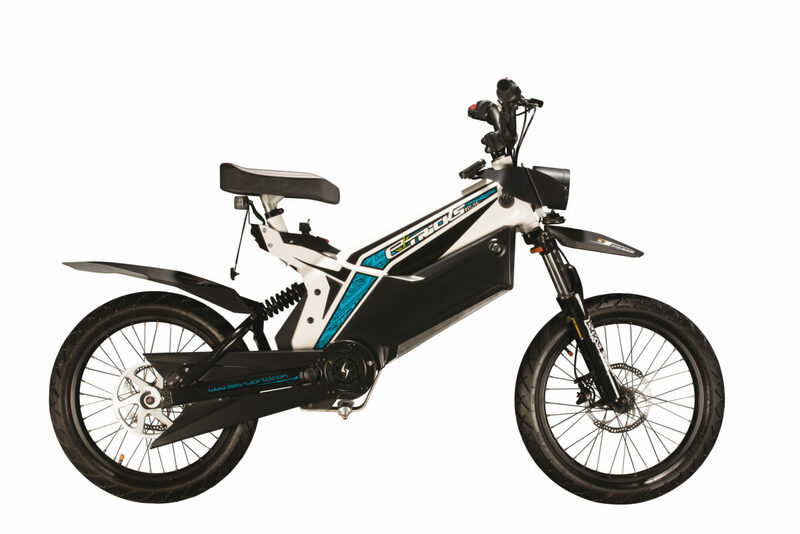 In 2016, EMI from the group RGM took over the SEV Electric Vehicles’ activities and continued the marketing of the eTricks with the advantage of being able to produce in it’s factory several parts such as drivetrain, handlebars, indicators and hubs. 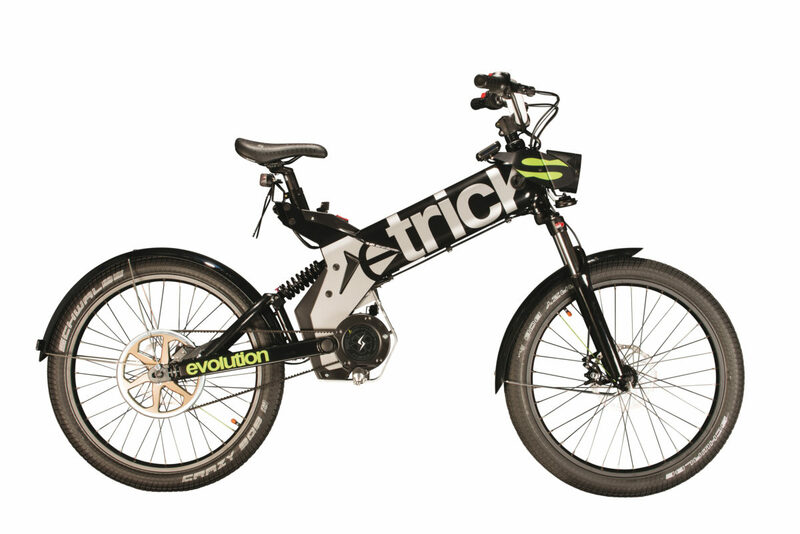 A real scooter alternative, the eTricks C01 will permit you to break free from the urban jungle simply and safely. Do you like Sunday walks in the woods or on steep paths? The EVO Z01 is for you. Equipped with tailored equipment, it will satisfy your need for off road excursions. In 2013, at the European invention show in Strasbourg, SEV Electric Vehicles was rewarded by the association of French inventors and manufacturers and received the silver medal of the Epine’s contest. Supplier for SEV Electric Vehicles, RGM enters into the share capital with the aim of developing an engine and battery made in France. 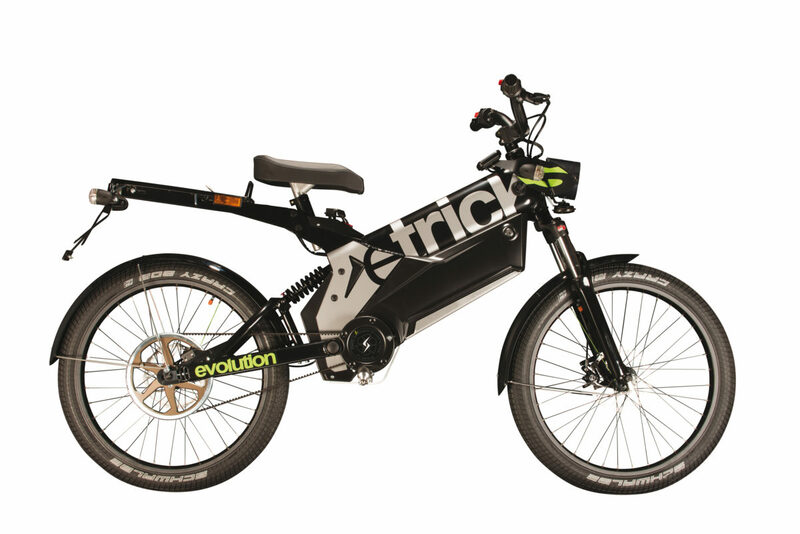 The entry-level urban model, the eTricks EV0 O01 is the perfect partner for traffic jams with maximum fun and safe riding. 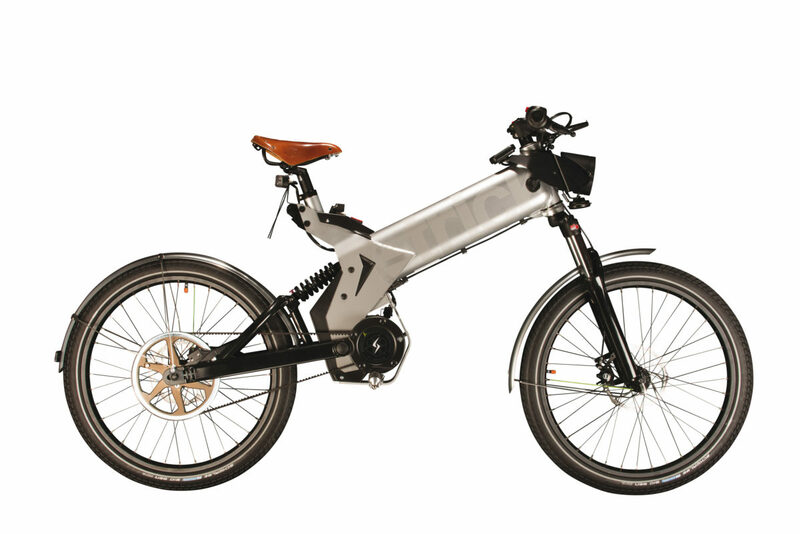 The EVO S01 is a configuration of the EVO O01 with an additional battery, comfort seat, rack and turn indicators as standard. High-end off road model, the RO1 is the perfect ally for off road trips. 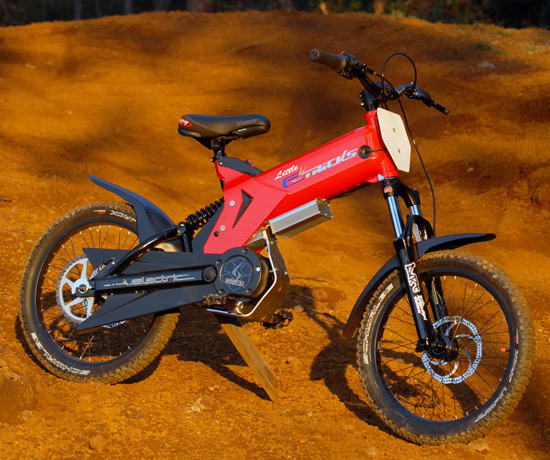 It’s high-performance equipment allows both sporty and environmentally friendly ride. In 2012, SEV Electric Vehicles received “Best acceleration” and “Greater Autonomy” Awards. Trophies that encourage the company to develop other zero-emission models for environmentally friendly, economical and fun ride! 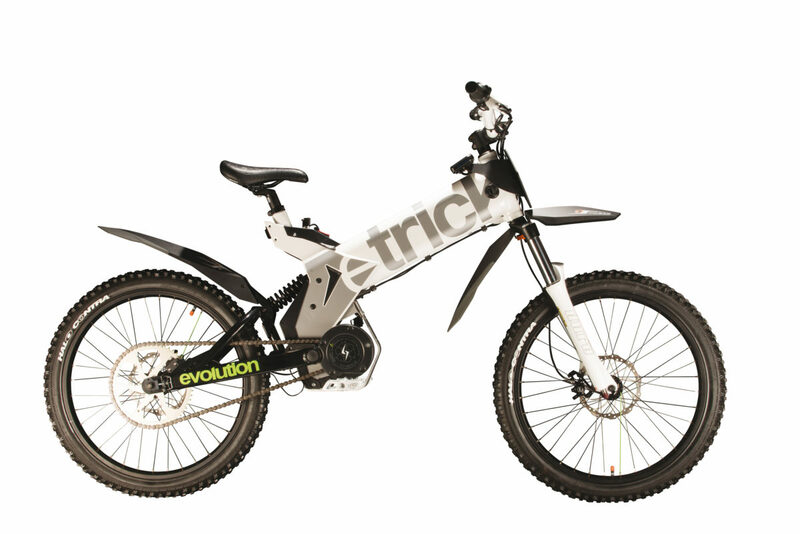 In 2011, five new models were commercialized by eTricks. 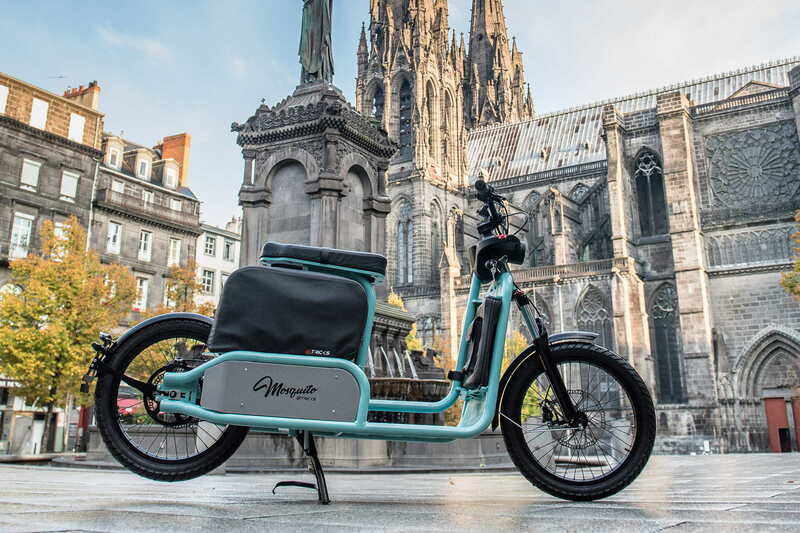 Ideal for city trips, eTricks Citizen keeps the agility of the 2009 model but adapts to it’s new environment: silent and maintenance-free belt transmission, mudguards and comfort saddle in hand-stitched leather, footrest and wider handlebars. 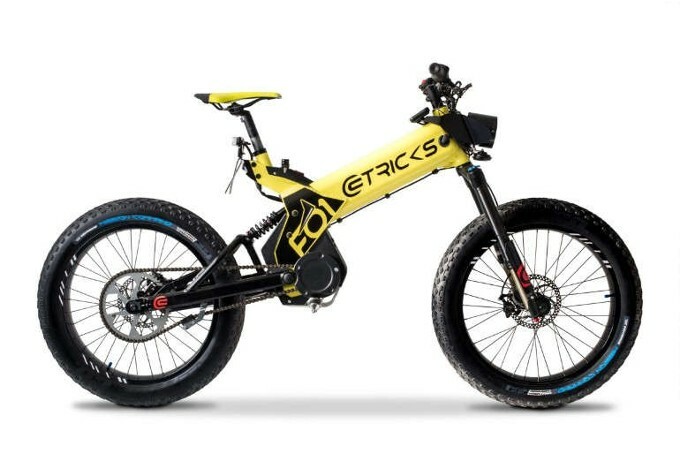 The eTricks Pitlane adopts a pulley transmission, a yellow stitched leather upholstery, a super biker pack with large rims and low-profile tires. 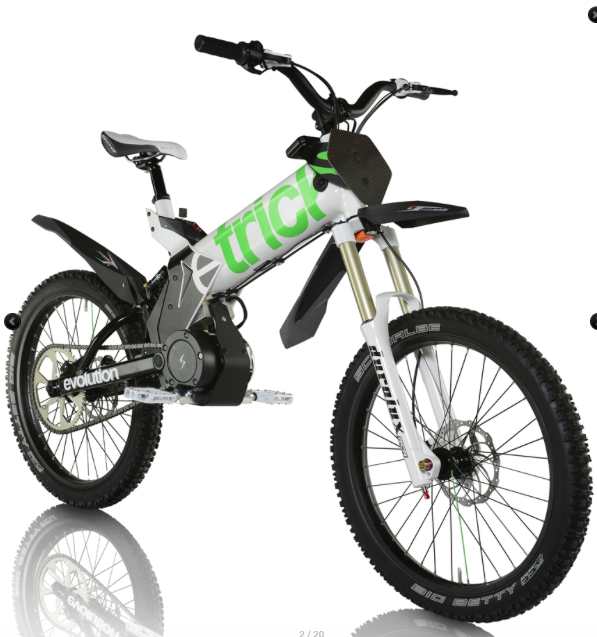 The eTricks Country is homologated in the L1e category, it is THE moped as comfortable in urban use as off road. 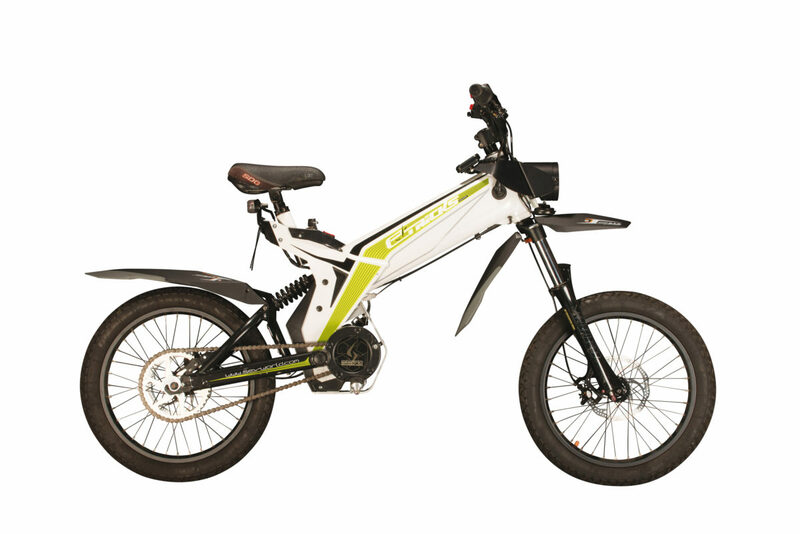 Thanks to it’s BMZ / PANASONIC lithium battery, it offers excellent autonomy and a battery life of more than 500 cycles. 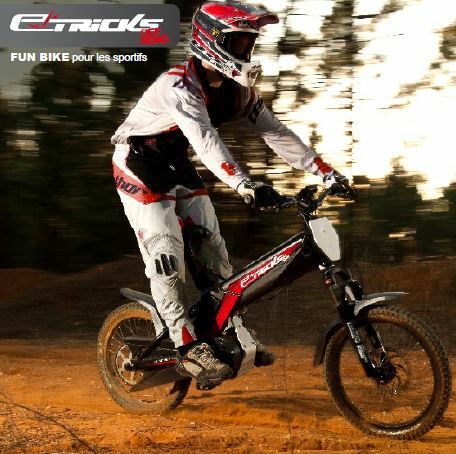 eTricks Off Road is the original concept of the eTricks brand. 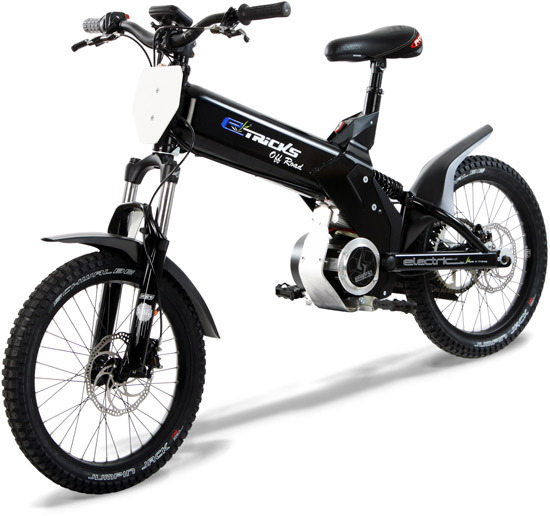 It has a sporty configuration with the adoption of all-terrain mudguards and Schwalbe tires with specific reinforcement on the sides and a MX style number plate. An eTricks like for adults but with dimensions adapted to young people of 8 to 14 years. The vehicle was presented for the first time in 2008 at the EVER (Renewable Energies Fair) in Monaco and production began in August 2009. 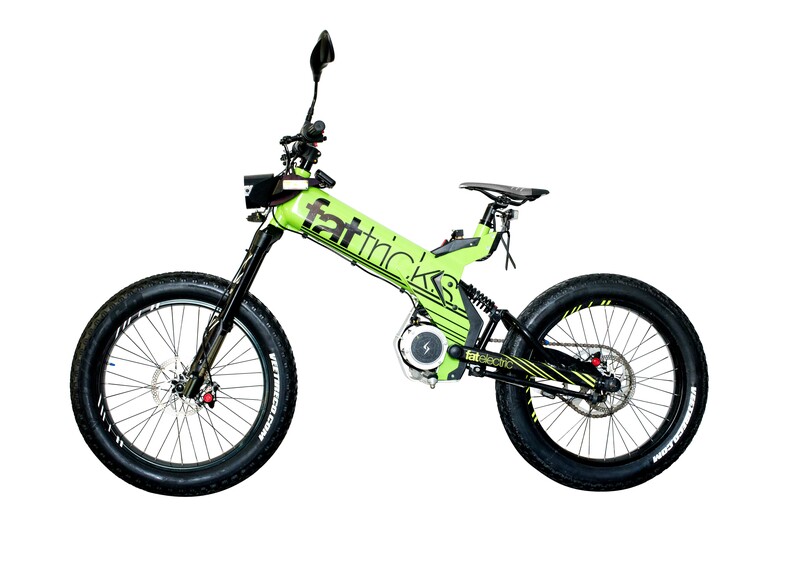 The eTricks in it’s original version weighed only 36 kg and had an electric engine type DC Brushless with a power of 1,000W nominal and a torque of 65 N.m to the rear wheel. Integrated in the frame was a 16 Ah Lithium polymer battery with a range of 25 km (with the possibility of integrating an additional battery pack to double the autonomy). 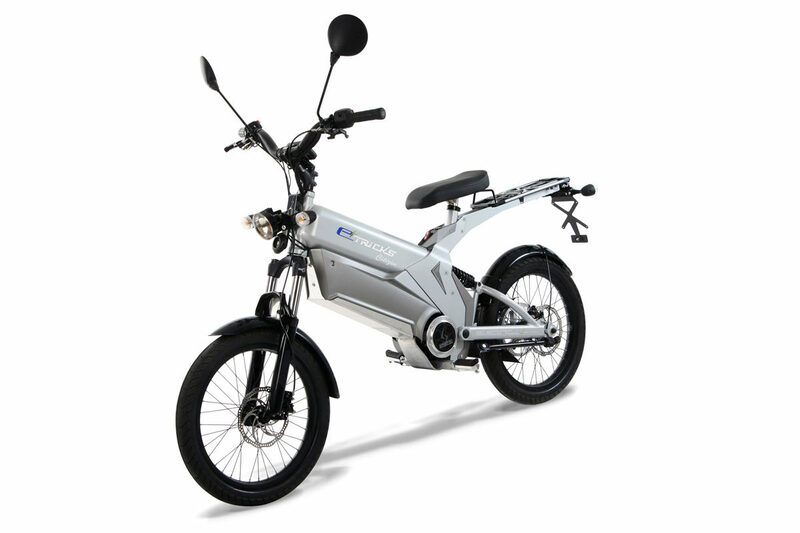 Studies concerning the development of a two-wheeled electric vehicle began in 2007 with SEV Electric Vehicles. 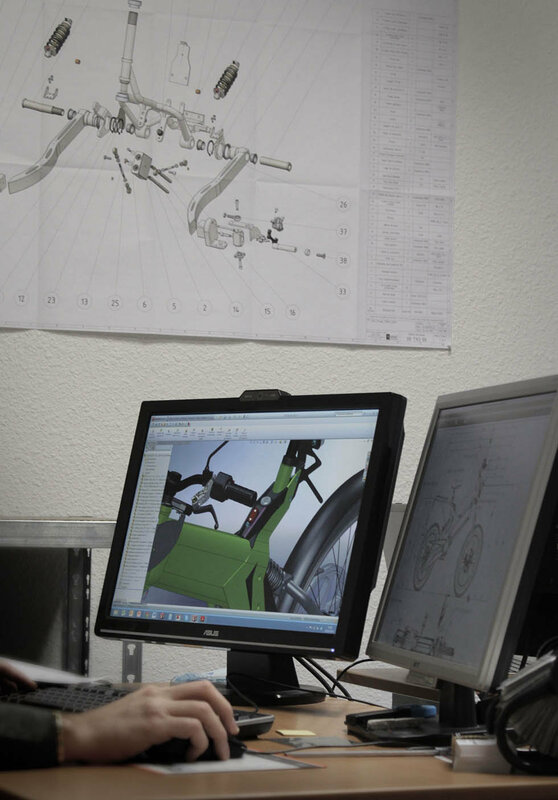 Situated in Alès in France, this company is at the origin of the creation of the eTricks moped which was born at the end of 2009.